The Division of Cardiothoracic Surgery at the University of Arizona is dedicated to excellence in 3 areas: patient care, clinical and basic research on diseases affecting our patients, and education of the next generation of cardiothoracic surgeons. Since our division was established in 1977, it has developed into an internationally recognized program, providing state-of-the-art care in heart and lung transplants and in cardiac assist devices. The Division of Neurosurgery is built upon the pillars of clinical excellence, outstanding education, and research advancement. We treat the full range of surgical diseases that affect the central and peripheral nervous systems. Our surgical targets can involve the skull, brain, spinal cord, spine, and peripheral nerves. We utilize the full spectrum of neurosurgical techniques from traditional to minimally-invasive to radiosurgical. The Division of Trauma, Critical Care, Burn and Emergency Surgery and Banner University Medical Center - Tucson Level 1 Trauma Center serves all of Southern Arizona as the regional referral source for the comprehensive management of critically ill and injured patients. 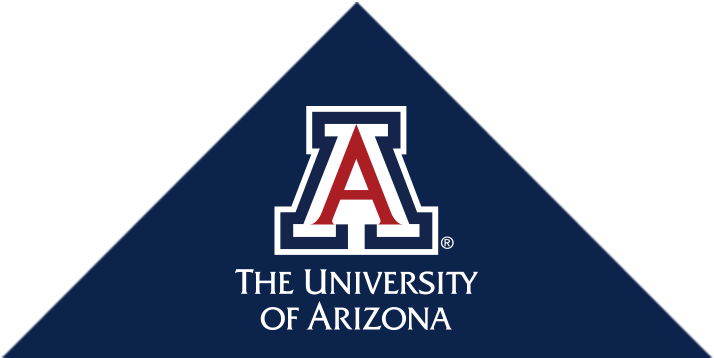 The Division of Urology in the Department of Surgery at The University of Arizona (UA) provides superlative patient care; an environment dedicated to improving the understanding of urologic disease, through research and discovery; outstanding education and training for residents and medical students; and extensive community and academic service. The Division of Vascular and Endovascular Surgery at the University of Arizona is nationally recognized for its expertise in treating conditions of the circulatory system and advancing treatments and technology in the field of vascular and endovascular surgery through research and clinical trials.